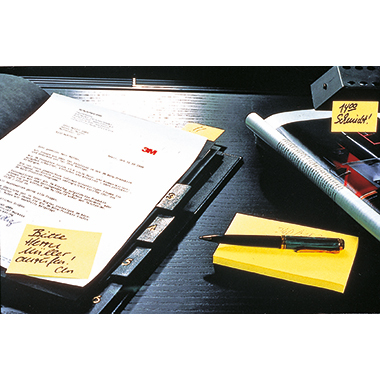 Post-it® Haftnotiz Notes Promotion - officeWorX – Dein Büroshop! 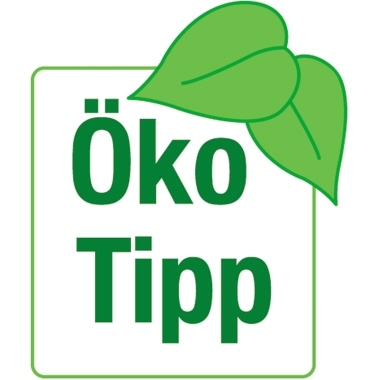 Herst.-Nr. 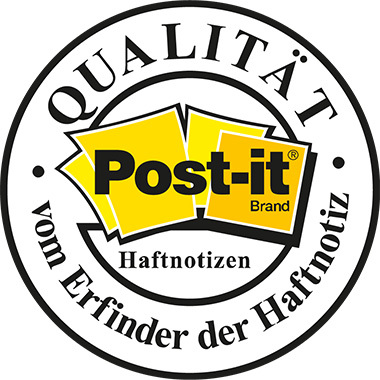 654655P Post-it® Haftnotiz Notes Promotion 76 x 76 mm, 127 x 76 mm, 51 x 38 mm (B x H) inkl. 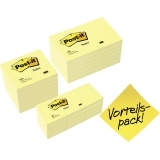 6 x Post-it® Notes 654 (76 x 76 mm), 6 x Post-it® Notes 655 (127 x 76 mm) + 12 x Post-it® Notes 653 (51 x 38 mm) gratis gelb 100 Bl./Block 24 Block/Pack.